If you follow me at facebook.com/aquariann, then you may already know I frolicked at Longwood Gardens' Orchid Extravaganza last weekend! 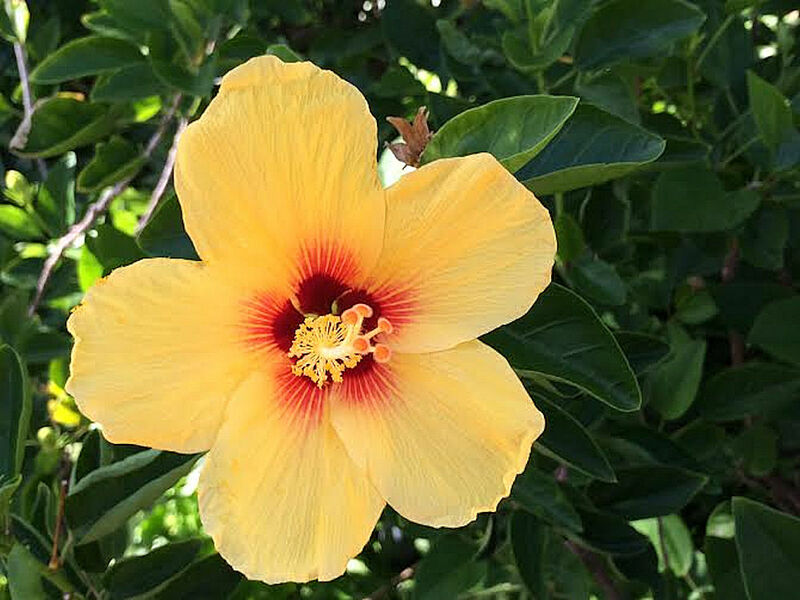 I took so many photographs of fabulous flowers that, after daydreaming for months about opening a photography shop, I was finally motivated to start selling on Fine Art America. 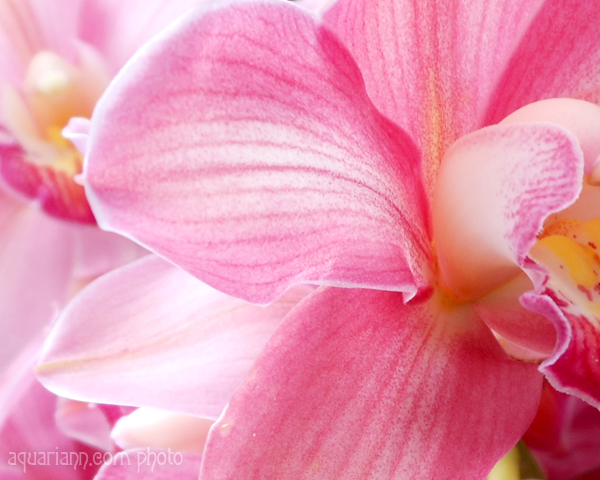 This pretty pink orchid hybrid is my third flower photo that's available as a print on canvas, cards, pillows and more. If anyone else sells there, please leave your link in the comments so I can stalk your shop. Gorgeous image! !...I hope you are putting that one up on your wall too! !...Looks like you had a fabulously flowery time on your orchid adventure=) Can't wait to see more!! Lovely flower capture.Love the pink colour. Beautiful orchid, my favorite color. I have one but it only bloomed when we first bought it. Hoping some day I can figure out how to help it bloom again. I love close up shots. This is really pretty! And - THANK YOU for including my Zoo Flowers as a featured Flower Friday pick :) So appreciated! 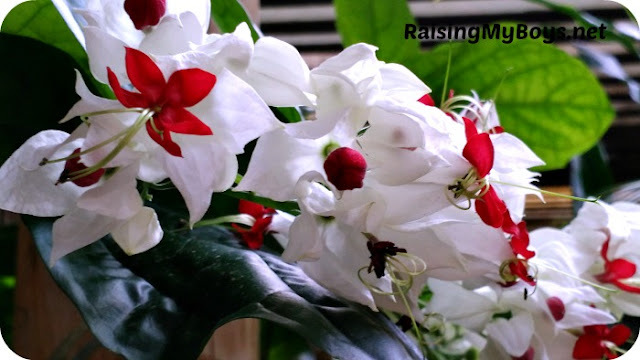 That red and white flower is my fave as well last week! Your orchid photo is just so pretty! I might have a lot of blooms photo in my instagram and I never get tired of them! Lovely!! Isn't Longwoods the best! ?